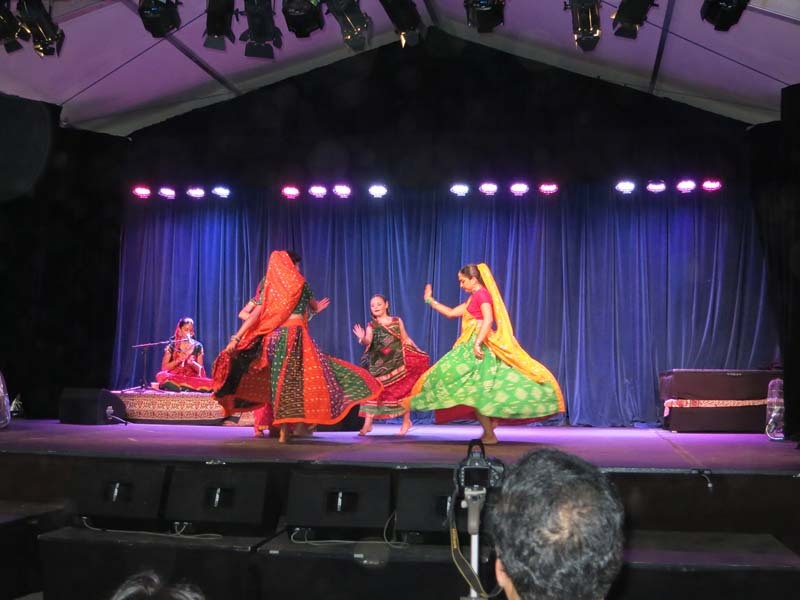 Rangeela is a dance group formed by members of the Indian diaspora in Brisbane. They are all classically trained in Indian dance and share a love of Indian traditional, folk and contemporary dance. Garba and Dhandia Raas are energetic, playful folk dances performed at weddings and festivals. Prepare for your next Indian wedding now. Learn to dance Raas-garba with members of the Brisbane Indian community.